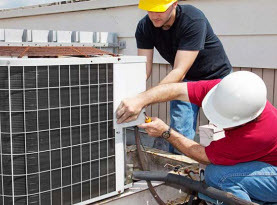 Ambient Heating and Air Conditioning is completely licensed and insured to provide a number of HVAC system services to Hampshire and Hamden County, Massachusetts commercial businesses and residential homes. Ambient Heating and Air Conditioning is committed to bringing our customers with an exceptional experience including friendly customer service, exceptional work ethics, and high moral standards. 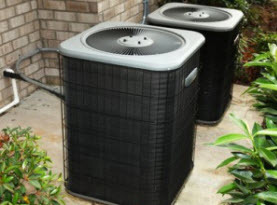 Ambient Heating and Air Conditioning uses high-end products, tools, and equipment sold only to licensed professionals to enhance our technician’s abilities, skills, training and experience to deliver superior quality results. 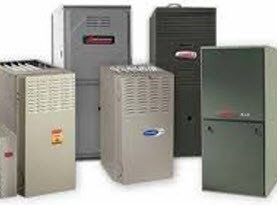 Ambient Heating and Air Conditioning are the leading experts in the field concerning commercial and residential furnaces in Hampshire and Hamden County, Massachusetts. There comes a time in every furnace’s life, when repairs won’t do the trick, and it is time to replace it. Either way, Ambient Heating and Air Conditioning can assist. So, how to know when your furnace needs replacing or a simple repair? Below are some warning signs. –	Furnace Age. Most furnaces are being built to last between 15 and 20 years. If you were diligent with maintenance, tune ups, and inspections, anything over 20 years should be considered for replacing. –	Abnormal Utility Bill Increase. If you notice your utility bills have unexplained and abnormally increased amount, your furnace is not operating at peak performance and efficiency is being over burdened, causing excessive utility expenses. –	Frequent Furnace Repairs. If in the last two years you have noticed your furnace has needed excessive repairs, your furnace is reaching the end of its life span. –	Furnace Making Loud Noises. If your furnace emits loud noises during operation it is indicating a major issue and will likely need replacing. Even if you aren’t experiencing any of the problems above, upgrading your furnace can make your home less dusty and more comfortable. 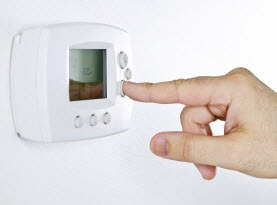 If your furnace has problems, some areas in your home might be too warm or drafty. Also, if your furnace doesn’t remove enough moisture from the air because it’s malfunctioning or old, your home will feel stuffy. Too much moisture can also cause mold growth and lower your indoor air quality. Mold can even cause flu-like symptoms and aggravate allergies and asthma symptoms. If your commercial or residential furnace in Hampshire and Hamden County, Massachusetts is in need of replacing, contact Ambient Heating and Air Conditioning today!